at 1,732 feet (528m) above sea level. border, this is where walkers brush shoulders with inquisitive tourists. 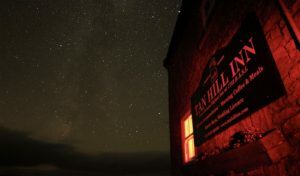 The Tan Hill Inn is the highest inn in the British Isles at 1,732 feet (528 m) above sea level. was used as a hostelry by workers digging coal pits. STAY IN TOUCH & be the very first to get the best deals and tickets to our events and bands. Dog friendly, 17th Century Pub, Stay in one of our comfortable beds. Get married in a romantic & memorable setting in the beautiful Yorkshire Dales. We were the first Public House to obtain a licence to hold wedding ceremonies. Have an amazing stag night or weekend Yorkshire style. 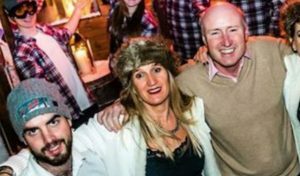 Get together at the iconic inn, highest pub in the UK, no one is going to escape! Great food & wine, music to suit, beautiful place to stay, what could go wrong? Come & spend your hen night or weekend with us, we’ll keep the drinks flowing! 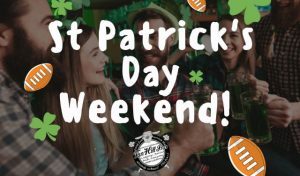 The Tan Hill Inn shared a post. Only five weeks to go before the Fabulous Queen 11 perform at Tan Hill. 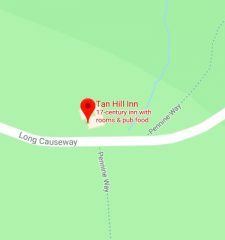 The highest pub in Britain, come and stay awhile. 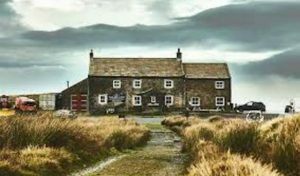 Enjoy a rural setting, great food and real ales – you’ll never want to leave. Dog friendly, classically decorated bedrooms with comfortable beds and modern en-suite facilities – check availability online. Located at ‘the Top of the World’, high above the beauty and delights of Arkengarthdale, Swaledale and Teesdale – click for directions.